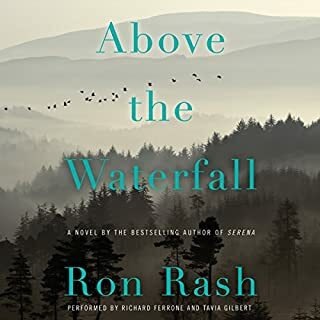 No one captures the complexities of Appalachia - a rugged, brutal landscape of exquisite beauty - as evocatively and indelibly as author and poet Ron Rash. 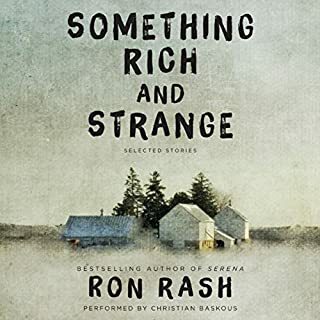 Winner of the Frank O'Connor International Short Story Award, two O Henry prizes, and a finalist for the PEN/Faulkner Award, Rash brilliantly illuminates the tensions between the traditional and the modern, the old and new south, tenderness and violence, man and nature. Les, a longtime sheriff just three weeks from retirement, contends with the ravages of crystal meth and his own duplicity in his small Appalachian town. Becky, a park ranger with a harrowing past, finds solace amid the lyrical beauty of this patch of North Carolina. When Charlotte Rainsford, a retired schoolteacher, is accosted by a petty thief on a London street, the consequences ripple across the lives of acquaintances and strangers alike. 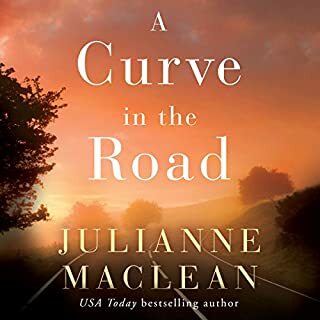 A marriage unravels after an illicit love affair is revealed through an errant cell phone message; a posh yet financially strapped interior designer meets a business partner who might prove too good to be true. The title pays homage to Robert Frost and each story has a reference to gold therein. Characters from all age ranges tied to the Appalachian landscape fill this raw, real collection of tragic short stories. Trapped physically or mentally, each person navigates their ineffectual circumstances in hopes of reaching for sunlight only to realize the futility of their dreams. For example, in "Cherokee", a man and wife win big at a casino only to realize their victory is fleeting. I don't want to give away anymore details so you can enjoy each story as you go. Rash is a master story teller placing you in the middle of each story, connecting quickly with the characters, standing in their rough landscape, and facing the consequences of their choices some ending with dark consequences. Don't forget to press pause after each story; the next one begins quickly and you'll want to mull over the details from the last. If you enjoyed this, check out "The Cove," and "Serena," also by Rash and "Winter's Bone," by Danny Woodrell. I found the stories to be depressing and none of them had closure. I couldn’t stomach finishing this one. I'm on the fourth story and looking forward to an uplifting one. I don't think I'll get it, but I can't help but listen on to characters in the real / surreal life. Well written and well narrated. nuff said! 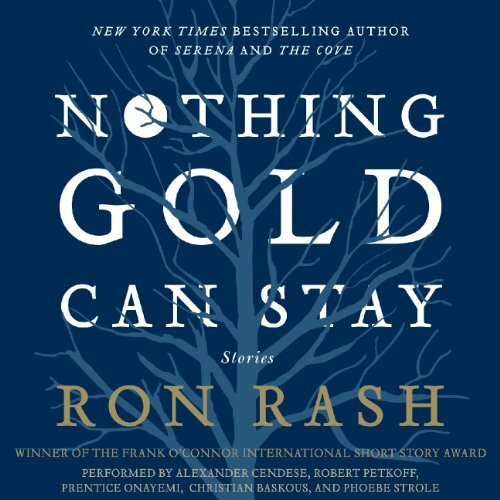 Where does Nothing Gold Can Stay rank among all the audiobooks you’ve listened to so far? I've never listened to a book of short stories before, and with multiple narrators, it feels more like theatre (with imagination filling in the visual). I feel so humble in the face of this work--a truly amazing collection of words and human insights--to try to use mere words to praise it. Whatever I can say feels inadequate to express the excellence of this book of stories. It has been a remarkable experience to listen to it. 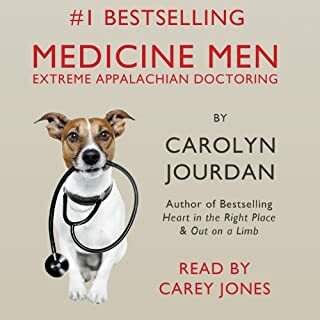 This is a collection of stories, taking place in Appalachia, drawing word pictures of the inner minds and souls of people facing challenges, often with life or death consequences before them. This is a work I wish I could process with a book club, because almost every word is poetic, metaphors for the desperate choices being faced. I wish I could sit with the author and hear his imaginings about this work. 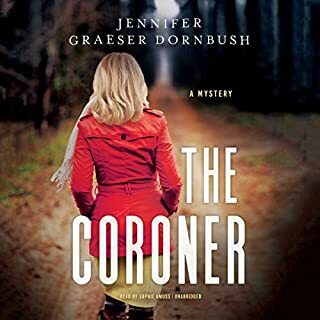 I would love to lace this review with some of my own thoughts and feelings about some of the passages that are so moving I want to listen again and again to get the full impact, but that seems a bit out of place in a review. I can say that the author has wonderful insights into human desires, the creation of meaning they make of situations in which they find themselves, and the ends they will go to to achieve their fantasized goals. For instance, In one story, a character wants to stand in "two states at one time," foreshadowing her transition from life to death, but also the transition of the diver from a more shallow life as a biology teacher (still theme of life) to someone who has glimpsed death in a new way which has deepened his own existence. 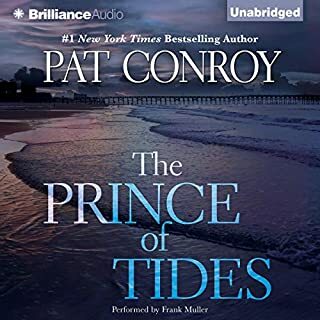 I think this is an amazing work, read by narrators that bring the author's words to life in a manner that left me feeling just inside the minds of the characters. Highly recommend! Do you think Nothing Gold Can Stay needs a follow-up book? Why or why not?